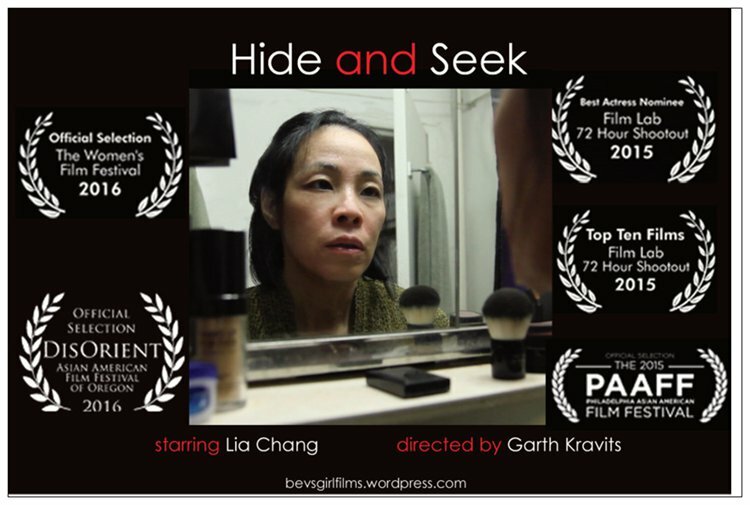 My Bev’s Girl Films partner Garth Kravits and I are delighted to have our short film, Hide and Seek as an official selection of the 11th Annual DisOrient Asian American Film Festival in Eugene, OR. 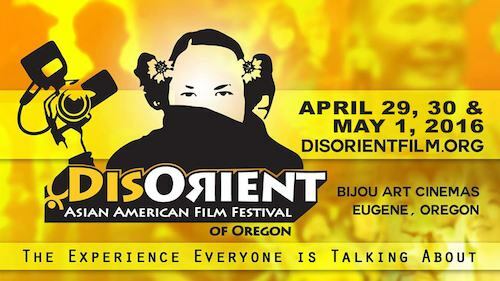 DisOrient, a social justice film festival committed to the honest portrayals of the diversity of Asian and Pacific Islander American experiences, will screen a curated collection of 14 feature films, 17 short films, and 2 music videos at Bijou Art Cinemas and Bijou Metro, Eugene, OR, from April 29-May 1, 2016. Over 25 filmmakers and actors will be in attendance for post-screening Q&A’s. 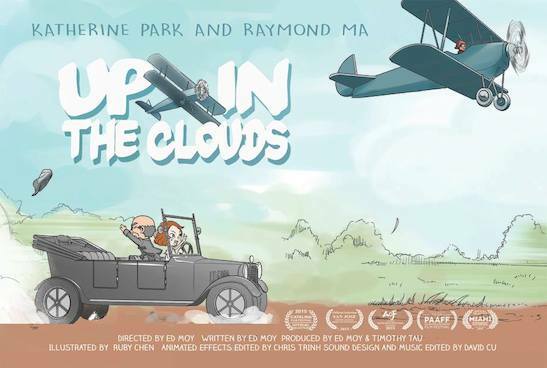 The festival starts on Friday, April 29th at 6:00 pm with the Opening Night Film, Pamela Tom’s TYRUS, which presents the life and career of 105+ year old Chinese American artist, Tyrus Wong, from his immigration to the U.S. as a child to his artistic contributions to animation and classic American cinema, preceded by Ed Moy’s award-winning animated short, Up in the Clouds. 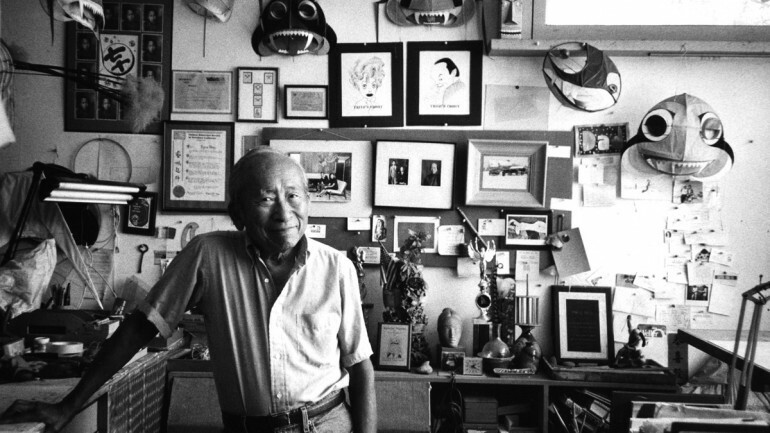 Tom and Moy will be in attendance for the Q & A.
DisOrient’s Centerpiece Film, the epic and spectacular feature narrative Persona Non Grata – The Chiune Sugihara Story, produced by Cine Bazar will screen on Saturday, April 30th. Director Cellin Gluck is planning to attend for a highly anticipated Q&A after the film, which is based on the true historical accounts about a Japanese diplomat who, during World War II, faced a moral dilemma that affected the lives of thousands of European Jews in Lithuania. Harvey leads his team in the haka, a traditional warrior dance. A must see is the documentary In Football We Trust, which made its world premiere at Sundance and permits a rare and intimate access to the families of 4 Pacific Islander football players who have hopes of making it into the NFL. 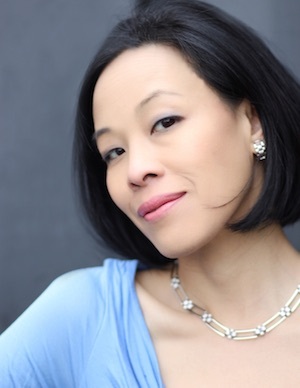 DisOrient closes with Comfort, accompanied by Director William Lu and lead actor, Julie Zahn. 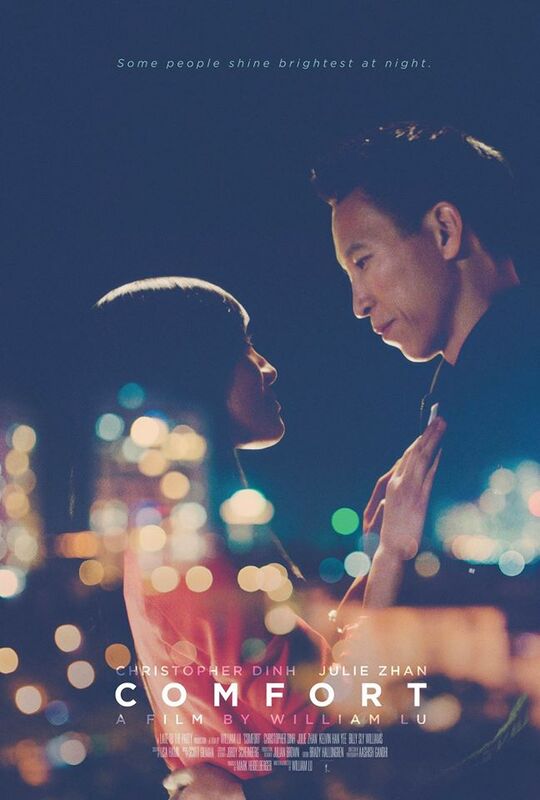 Lu’s feature film debut brings Cameron (Chris Dinh) and Jasmine (Julie Zahn) together as they explore the after-hours food scene in LA while Cameron hides his dreams away in the darkness of the night. Check www.disorientfilm.org for updates and schedule TBA. Purchase All Access VIP Passes for $75 in advance on www.brownpapertickets.com, or $80 at the door. The Opening Night Reception is at the Jordan Schnitzer Museum of Art with a live musical performance by Portland band- The Slants, that is included with tickets to “TYRUS” or VIP Passes. Front man Simon Tam will also speak on “How Being Asian Got Me Into Trouble.” General tickets ($15) to the Opening Night show will be sold at the door at 8:45 pm. Admission to the Sunday Night Awards Gala at LZ Chinese Dish will be included with VIP Passes or ticket stub for “Comfort. Individual film tickets will be sold on-line starting in April or at the door until sold out. There is a Free Sunday Shorts program.